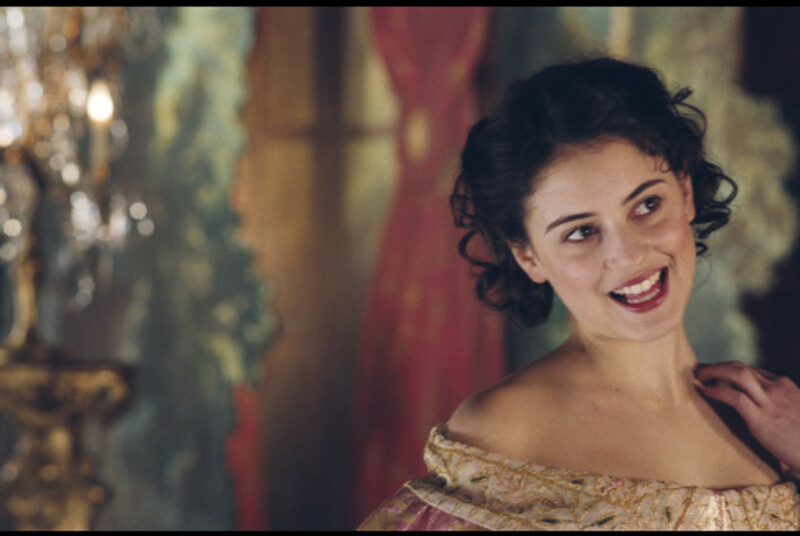 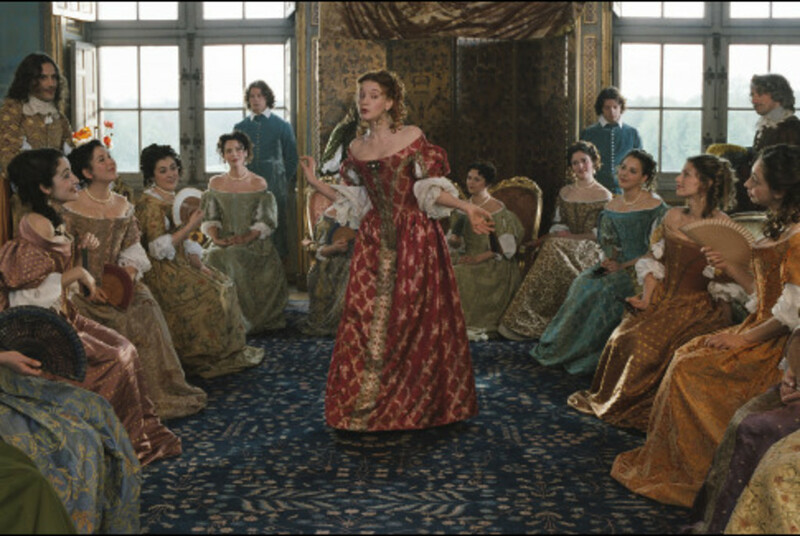 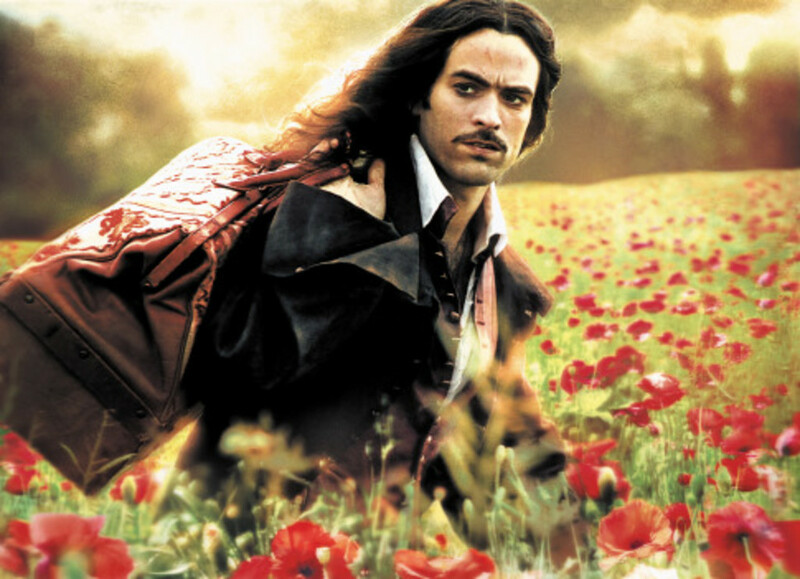 Imprisoned for debt, playwright Molière is rescued by an aristocrat who needs his help in order to seduce a young marquise. Regions are unavailable for this movie. 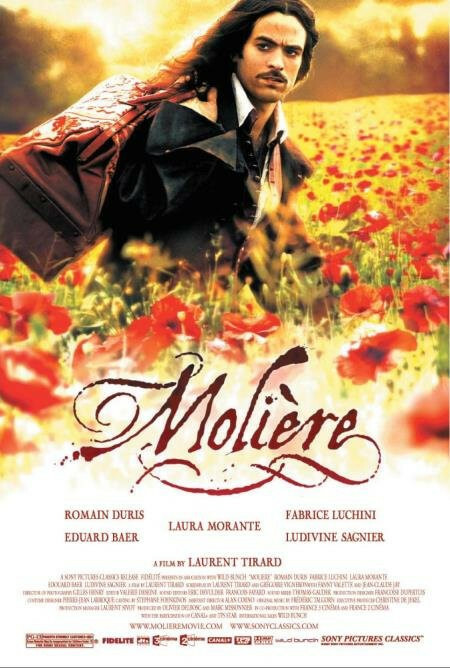 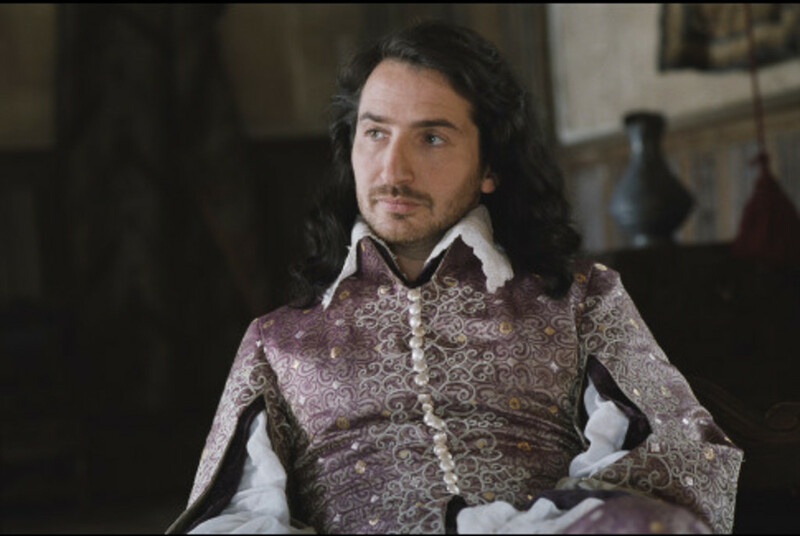 Click the "Watch on Netflix" button to find out if Moliere is playing in your country.